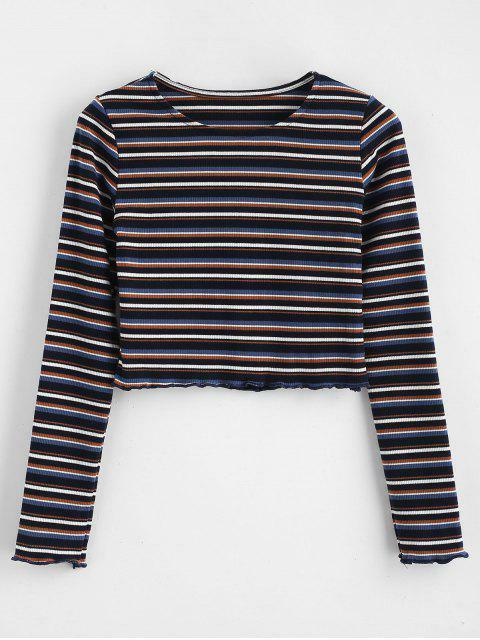 [33% OFF] 2019 Crop Knit Striped Tee In MULTI | ZAFUL .. Cute shirt, a bit more cropped then expected but otherwise great quality. 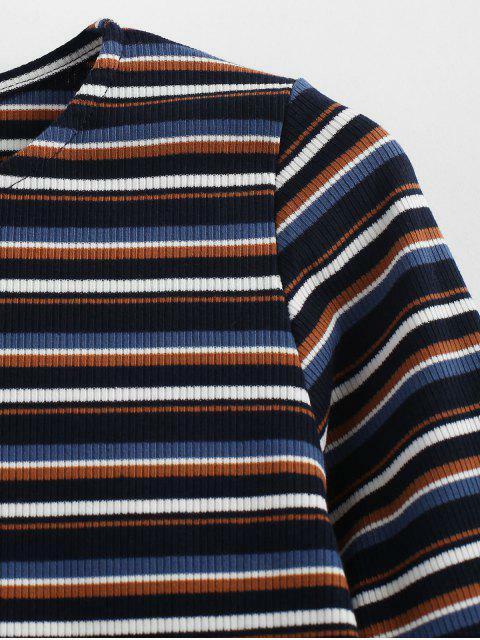 Best gift for striped faves! 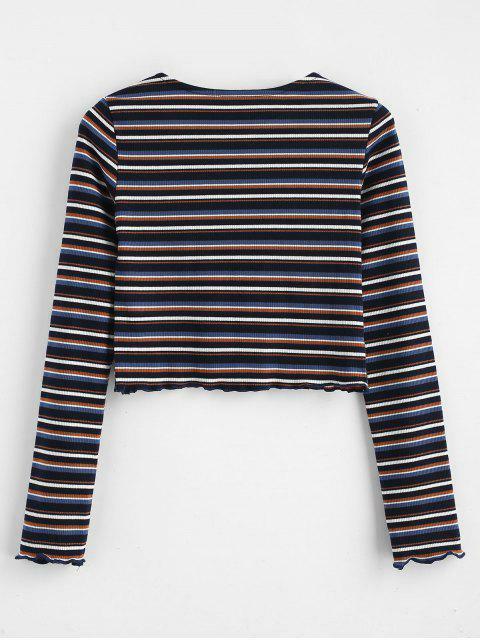 Cut from ribbed-knit fabric in a cropped length, this tee features vibrant stripes offering a retro appeal with adorable lettuce trims. So easy to show the curves, you won't regret getting this one for the collection.